P. Zonka is an unusual chicken. She doesn’t lay eggs like the other chickens do. She spends her days staring at the flowers, the butterflies, the midnight sky. All the other chickens encourage her to at least give it a try. And when she does, she doesn’t lay an ordinary egg, she lays a spectacular egg! It a pysanka, a Ukrainaina decorated egg. 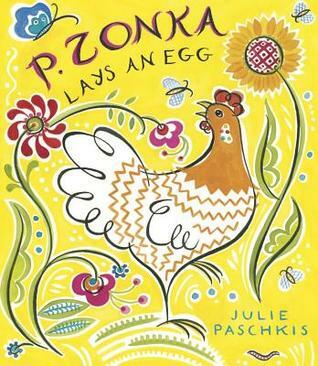 This book reminds me of Patricia Polacco’s Rechenka’s Eggs and the beautiful eggs Babushka painted every year. Both books have that beauty and form I look for in a picture book. 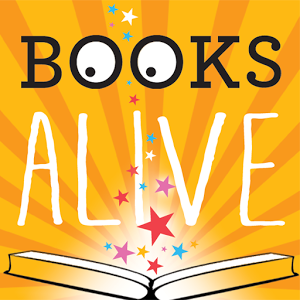 While Patricia Polacco’s story is a classic, it is more suited for an older reader. Julie Paschkis’ story is simpler and easier for younger children to grasp. Enjoy them both! Here are some beautiful images of pysanky. Or you could make them like I did when I was a kid with just a box of crayons and a toothpick. 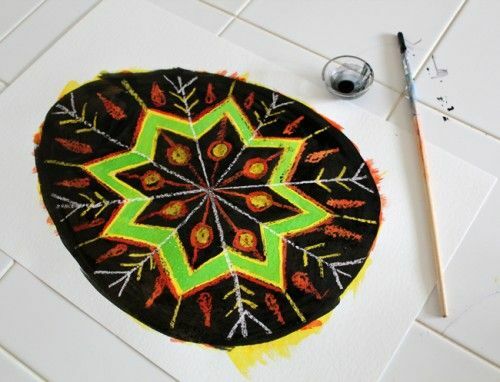 We used to fill a sheet of paper completely with random colors and cover the entire paper with a black crayon. Then we used a toothpick to scratch the black crayon off the paper leaving whatever color was underneath it revealed for our decorated eggs.